Starting in 2011, filmmaker Laura Poitras (Citizenfour) got unique access to Wikileaks founder Julian Assange and his team. Assange was making headlines over the leaks of US State Department cables, but was also sought by Swedish authorities over charges of sexual assault. Poitras creates a complex portrait of Assange and his colleagues Jacob Appelbaum and Sarah Harrison. 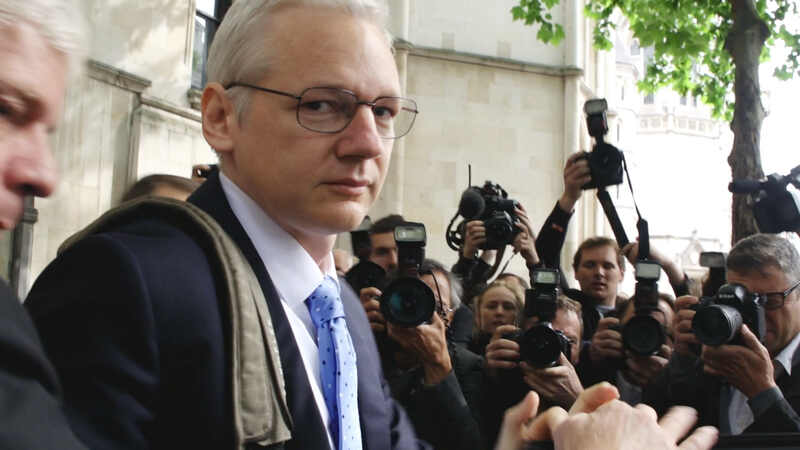 As Assange continues to command international attention from his refuge in London’s Ecuadorian embassy, this film serves as a vital document of his character. Courtesy of NEON/Showtime Documentary Films.